The Welsh Government have announced that from 20 May onwards, any business seeking support from the Welsh Government will need to sign a new Economic Contract. Under the new Contract, Welsh businesses in need of Welsh Government support will have to commit to promoting business growth, fair work, reducing carbon footprints, health, skills and learning in the workplace. The new contract is one of the key policies of the Welsh Government’s Economic Action Plan, launched last December by Economy Secretary, Ken Skates, and is designed to promote responsible business practices throughout Wales. “Our new Economic Contact is the start of a new and dynamic relationship between Welsh Government and business that is based on the principle of public investment with a social purpose. “It means businesses seeking our support will actively collaborate with us and commit to the principles that we believe in – the principles of growth, fair work, health, skills and learning and decarbonisation. “This contract is about engagement, incentive and spreading good practice, a genuine reciprocal ‘something for something’ approach that encourages business and Government to explore and test how a company contributes to the wealth and wellbeing of its workers and wider community. The launch of the Economic Contract follows four months of positive engagement with the business community that has helped to shape the Economic Action Plan’s operating model now coming into force. The Welsh Government’s five Calls to Action, designed to future proof business, have also now come into effect. This means from now on, companies looking to qualify for business finance will be required to develop proposals that align to at least one of the Calls to Action. These focus on innovation and entrepreneurship, R&D and automation, exports and trade, high quality employment and skills and decarbonisation. Launching its Economy Futures Fund which, in response to calls from business, streamlines and simplifies six Economy, Transport and Tourism funds, with more to follow later. Unveiling membership of its new Ministerial Advisory Board, Chaired by Sir Adrian Webb, which will inform policy making and provide strong and challenging external advice. 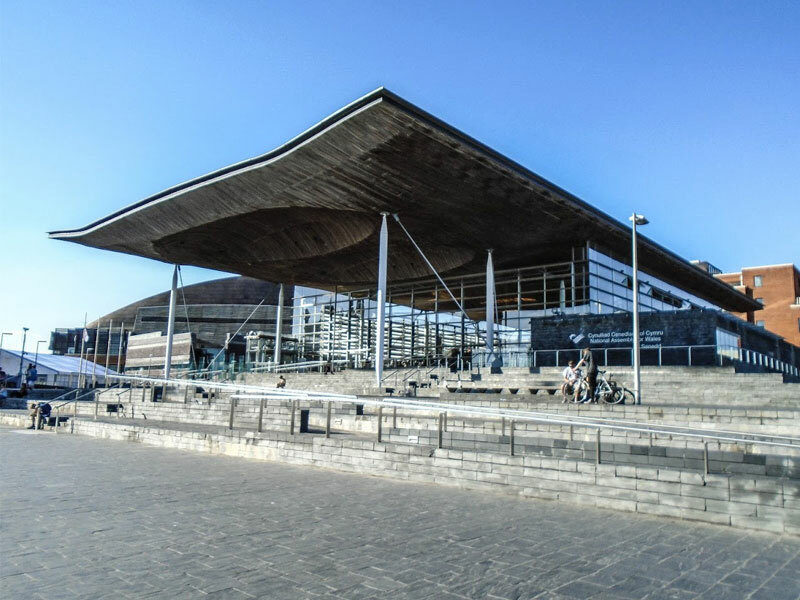 The Ministerial Advisory Board will replace a number of Welsh Government sector panels, groups and boards that are now being phased out, simplifying the way the Welsh Government receives external advice. Establishing a cross-Government Delivery Board, chaired by Economy Secretary, Ken Skates to ensure the principles of the Economic Action Plan are embedded right across Government. “I have been really pleased by the way our Economic Action Plan has been received by business, and impressed by the contribution they have made to shaping it. “ I am excited that we are now moving to the implementation phase with changes to the way we engage with and support business and to how we receive external advice. All of this is geared to securing inclusive growth, future proofing businesses and empowering our people and places to become more productive.